If your goal is to lose fat and improve muscle tone, a balanced diet, regular exercise and a strong dose of willpower is the healthy and long term solution to weight loss. Our award winning supplements help provide additional nutritional support alongside your training programme. 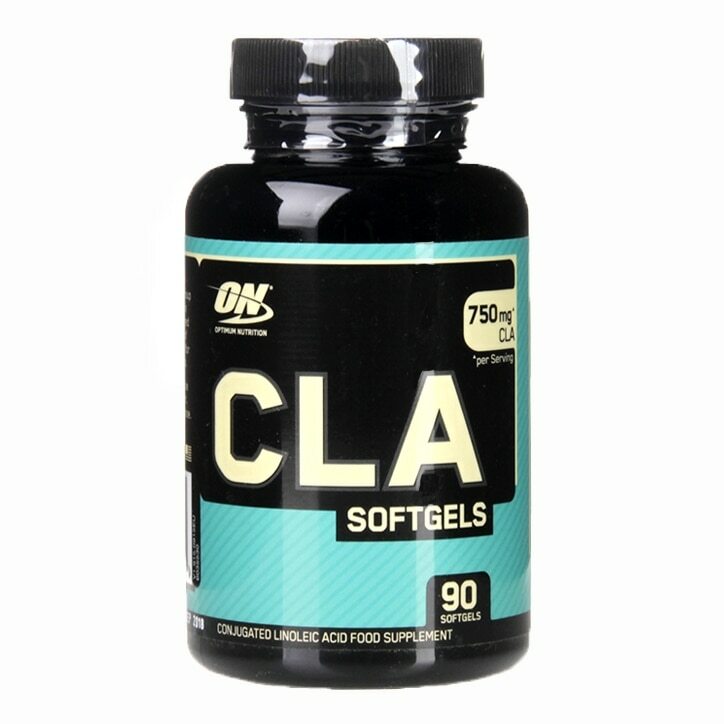 CLA (Conjugated Linoleic Acid) is a naturally occurring fatty acid and the CLA Softgels are an athlete essential! You must be 18 years or older to purchase this product. As a dietry supplement, consume 1-2 softgels with morning, afternoon, and evening meals. Gelatin, Glycerin, Water, Natural Caramel Colour, Titanium Dioxide.